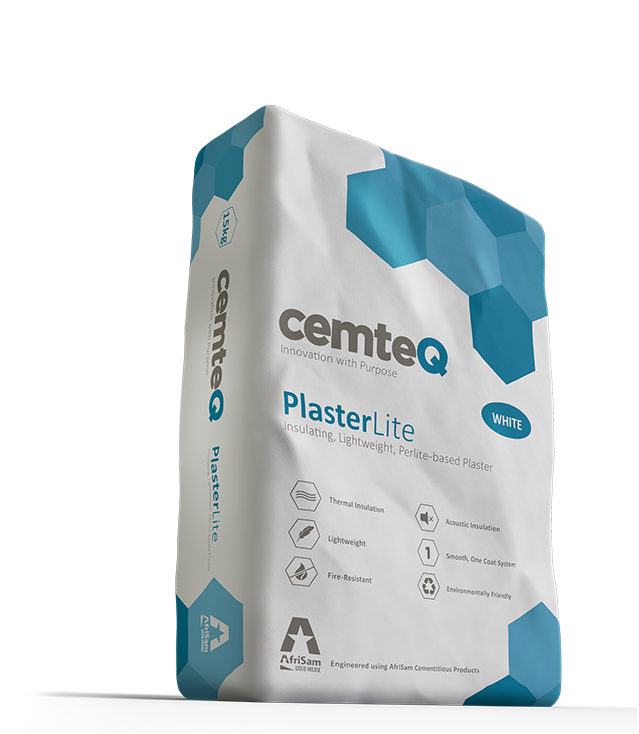 PlasterLite is a white, super-smooth, easy-to-apply composite material for trowel-on plaster and low-velocity pumped plaster applications. Perlite possesses millions of tiny air particles that act as insulation cavities that reduce heat transmission. A significantly higher R-value saves on heating and cooling costs. The installed thermal conductivity (K-value) of PlasterLite is 0.1046 W/m·K. The thermal conductivity (K-value) of ordinary cement and sand-based plaster is 0.71 W/m·K. 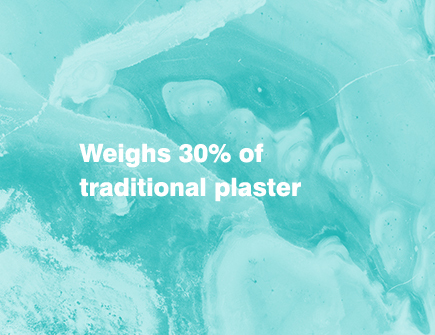 The installed weight of PlasterLite is 540-560kg per m3 and the installed weight of traditional plaster = 2200-2400kg per m3. 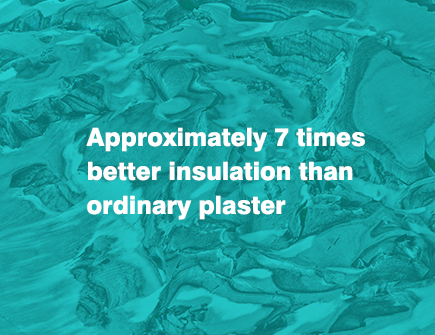 PlasterLite weighs approximately 30% of traditional plaster, saving about one ton per 54m2 of plaster applied at 15mm thick. Its lightweight properties offer structural design benefits and make it easier to work with and transport. PlasterLite is non-combustible and releases no smoke or toxic gas. PlasterLite does not disintegrate or spall when cooled suddenly with a firehose. 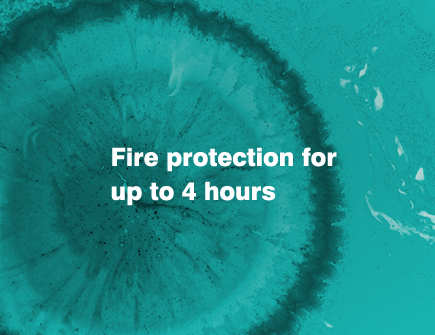 PlasterLite offers excellent fire protection for up to 4 hours. It has low linear expansion characteristics which greatly reduce the development of cracks, ensuring that the temperature of the structure and load bearing members is maintained below the critical point at which weakening or failure is likely to occur. PlasterLite is a recyclable, inorganic volcanic mineral offering excellent thermal insulation properties and energy savings. Particularly advantageous in green building applications for its energy-efficient properties. 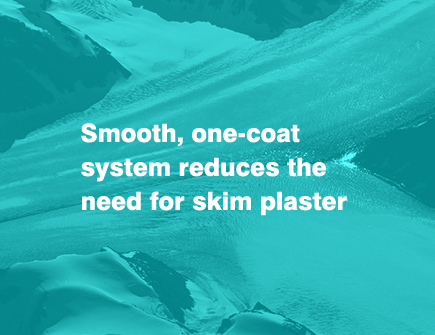 The super smooth finish reduces the extra cost of skim plaster. PlasterLite does not require multiple coats to achieve a superior finish. PlasterLite does not rot or decay and can withstand normal wear and tear. Successfully used around the world in construction since 1946. Can be sealed or painted. Less prone to cracking than traditional plaster. 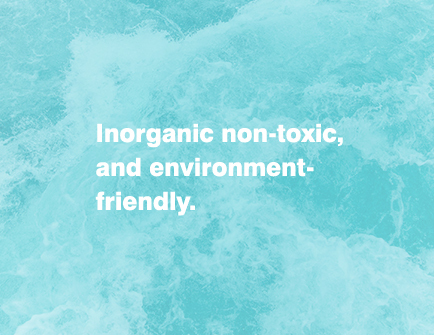 Also contains fibres for added strength. PlasterLite is applied by hand in a similar fashion to traditional plaster or can be pumped using a low velocity pump. 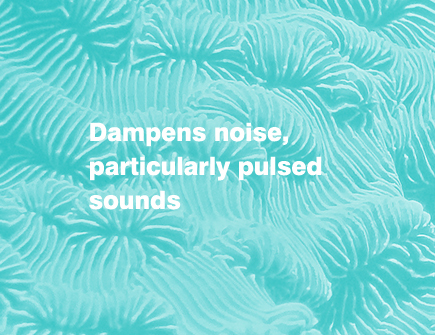 A small investment in PlasterLite during the design and construction phase will provide significantly improved thermal and acoustic insulation properties and ultimately enormous savings in heating and cooling over the life of the building. ISO compressive strengthTypically between 4MPa and 5MPa at 28 days dependent on water content. Application temperature Between +8ºC to +35ºC.